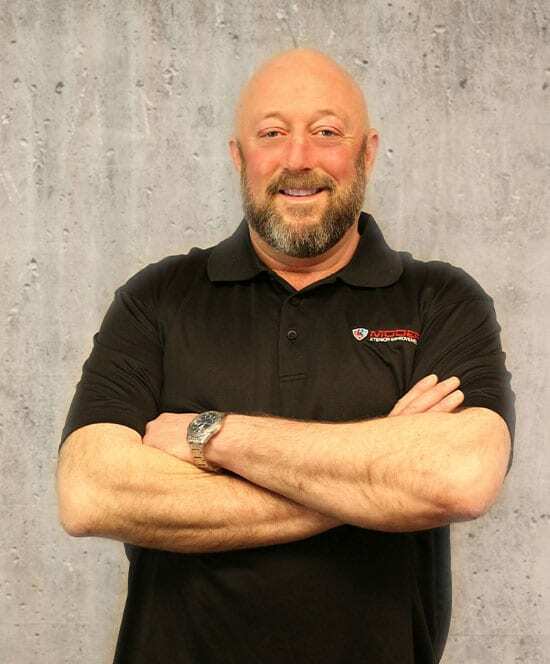 Jesse Giermanski started Modern Xterior Improvement years ago to fill the demand for skilled roofing professionals to provide low-income senior citizens with honest and dependable roofing services. Eventually Modern was the roofing company of choice for the city of Detroit, Wayne County, Oakland County, Macomb County and many other Michigan cities and counties who came to count on Modern for for dependable service and quality work. From there the company grew by word of mouth. Homeowners were more than happy to share the name Modern Xterior with friends, family and neighbors. 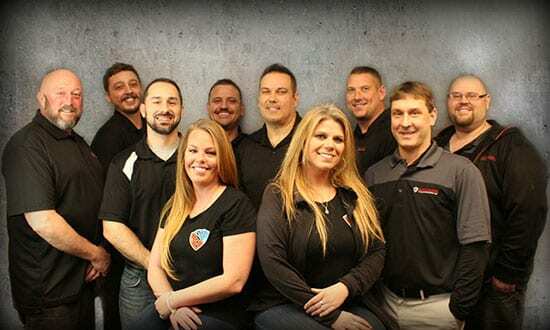 Now, going on 25 years as Michigan’s most trusted roofing and home improvement company, we’re humbled and honored to be able to continue serving you. 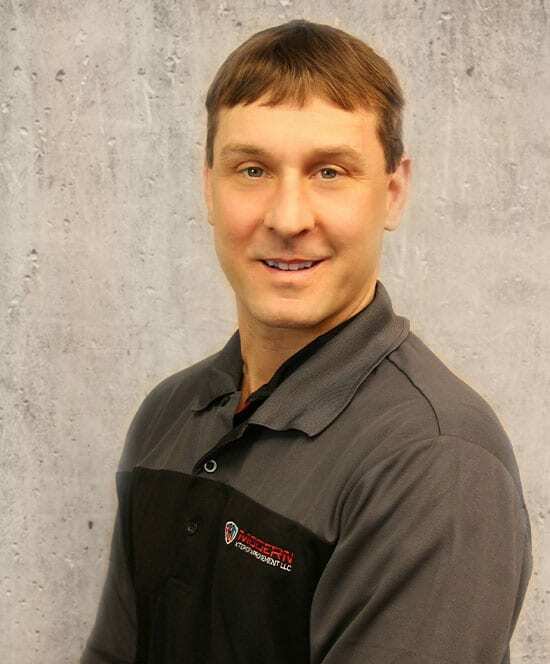 Jesse Giermanski is President and CEO of Modern Xterior Improvement, a full service home improvement company serving all of Southeastern Michigan. He started his company 20 years ago, in 1999. Prior to that he spent 6 years as one of the top cinder block makers of a large, regional concrete company. Jesse acquired his residential builders license through the state of Michigan. He also carries a variety of certifications. Vinyl Siding Institute, CertainTeed and Airvent are just a few. He is a member of the Construction Association of Michigan. 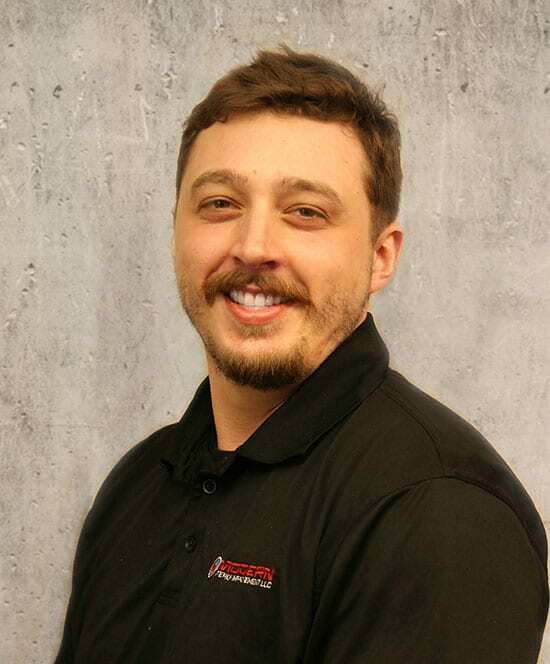 In his spare time, Jesse enjoys boating and car shows with friends and quality family time with his wife, children and dogs. Jesse believes that There are no secrets to success. It is a result of preparation, hard work, and learning from failure. 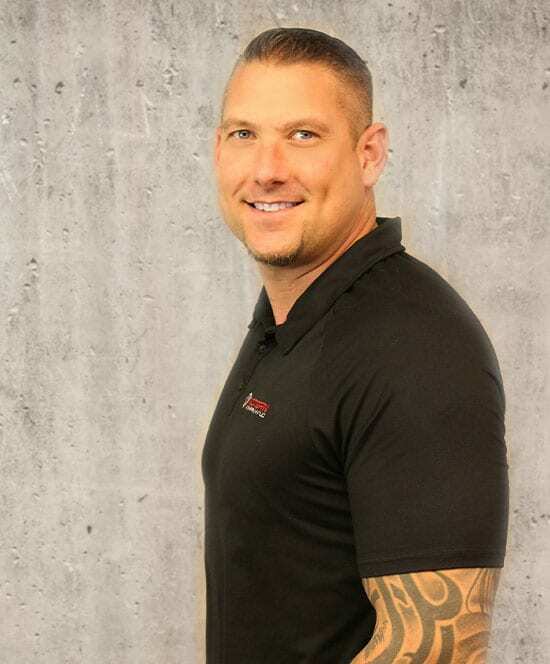 Jesse is obsessed with obtaining the best products and installers so he can give his clients the maximum value for their money. James oversees every job that comes through Modern Xterior Improvement’s door. James works with the customer personally to make sure every aspect of the job is correct. James looks over the contracts in detail to choose which one of Modern Xterior Improvement’s expert crews will be the best fit for the job. James orders all materials with Modern’s suppliers, sets up all deliveries and has all final inspections done by the company and the city. James has been with the company for 20 years since the start of the company in 1999. Before James became the project manager James started off in the company as a laborer and moved his way up the ladder to become the foreman of the crew. James is an expert as installing roofing, siding and gutters. James is certified in the Vinyl Siding Institute, Airvent, Lead Safety Renovation and James is a Master Shingle Applicator with CertainTeed. 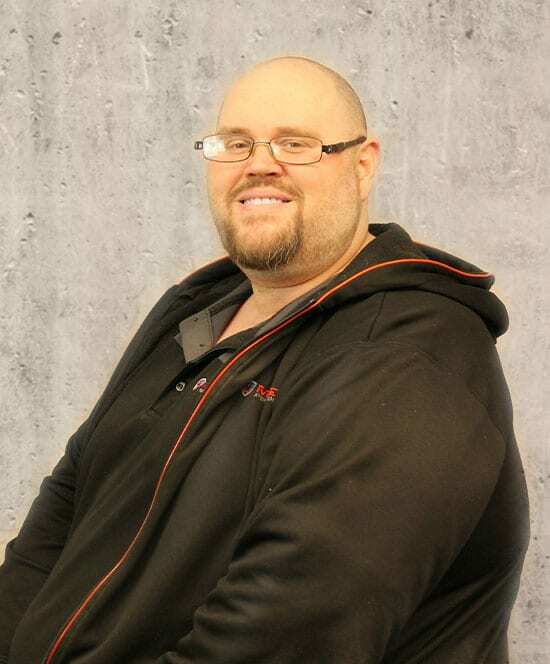 In his spare time, James enjoys going to the gym, playing golf and spending time with friends and family. James lives by a simple code that any struggle in one’s life is just training to make you a stronger person and give you help to become a leader and help others in life. James strives to make sure that any work that is done by Modern Xterior Improvement is extraordinary and he makes sure that he is there for the customer every step of the job to take away any stress from the customer that can come along with home improvement projects. 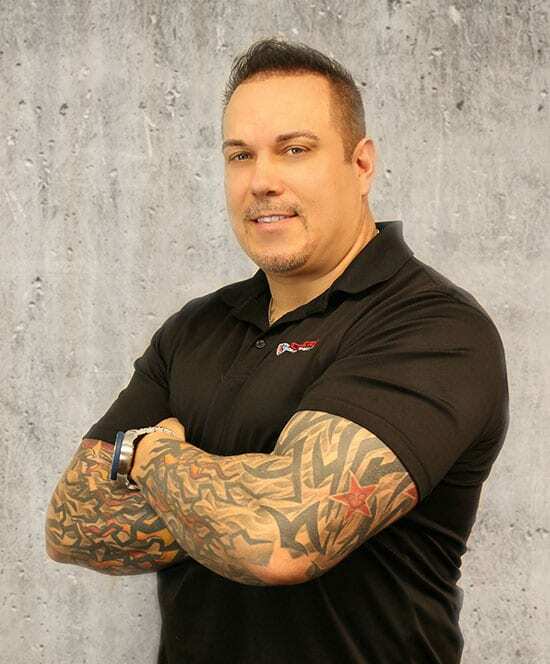 Todd has been with Modern Xterior since 2014. 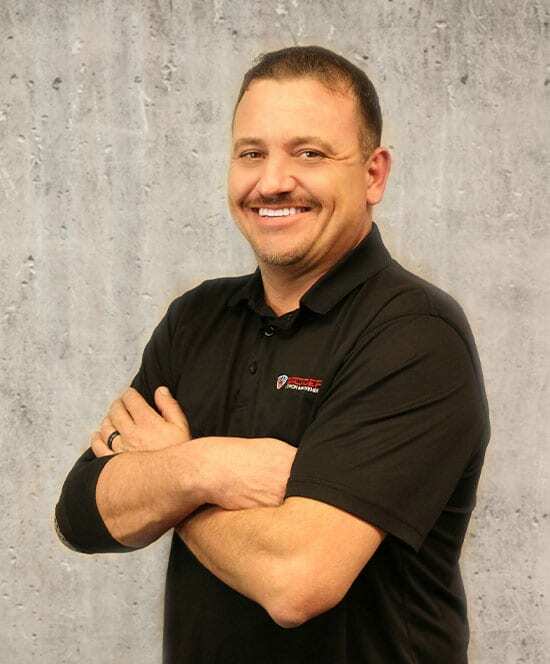 Todd is in charge of hiring, coaching and training all new and existing Modern Pros on all aspects of their job and responsibilities. 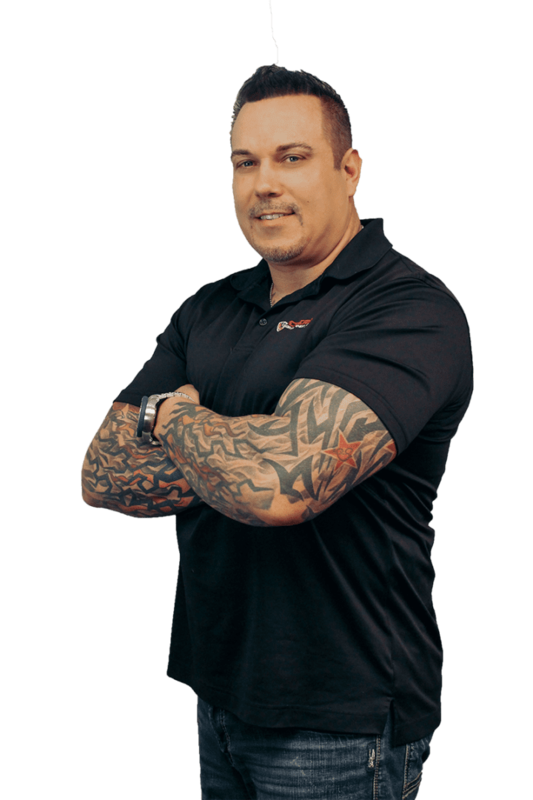 He makes sure each and every home owner is met with a knowledgeable Pro that has been expertly trained on our services and product line. Making sure that each homeowners has a roofing, siding, insulation or home improvement estimate that fulfills theirs needs and fits in their budget. 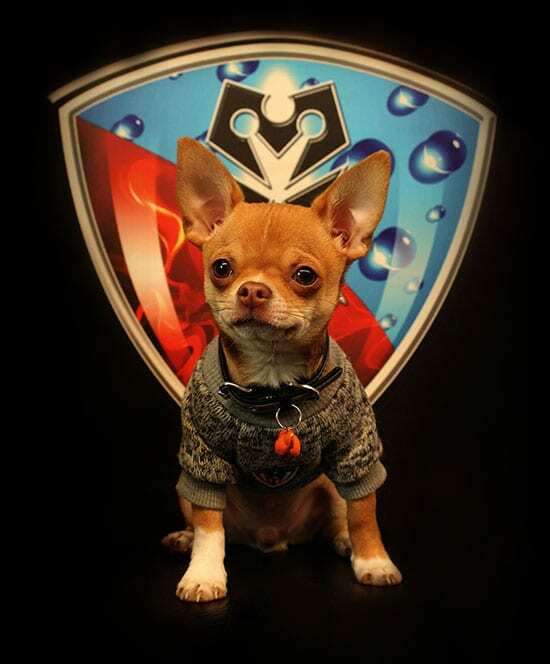 Follow Pico’s Adventures on Instagram! Need a new roof, siding, gutters or more? Call the Pros.